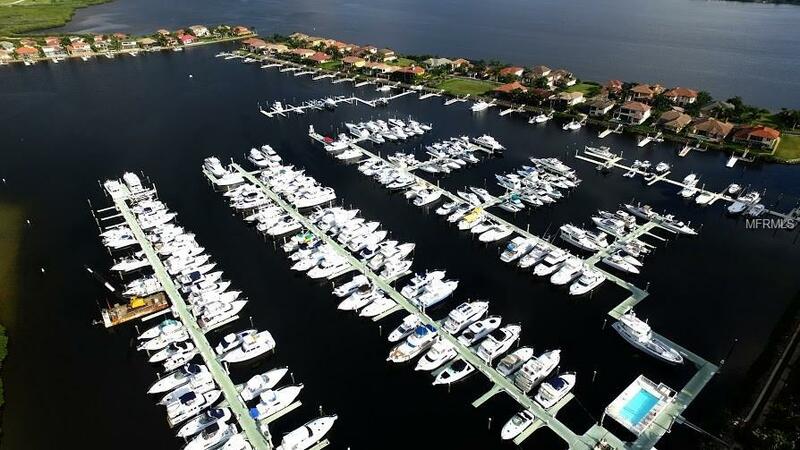 RANKED AS THE MOST PROTECTED MARINA ON FLORIDA'S GULF COAST!! 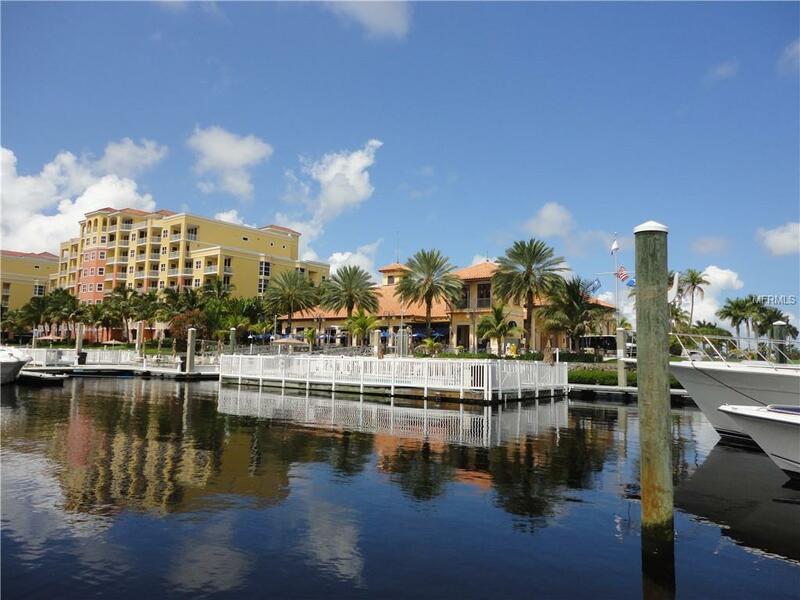 Riviera Dunes Marina is a 360-degree protected deep-water harbor with luxurious and relaxing amenities that set them apart from other marinas. 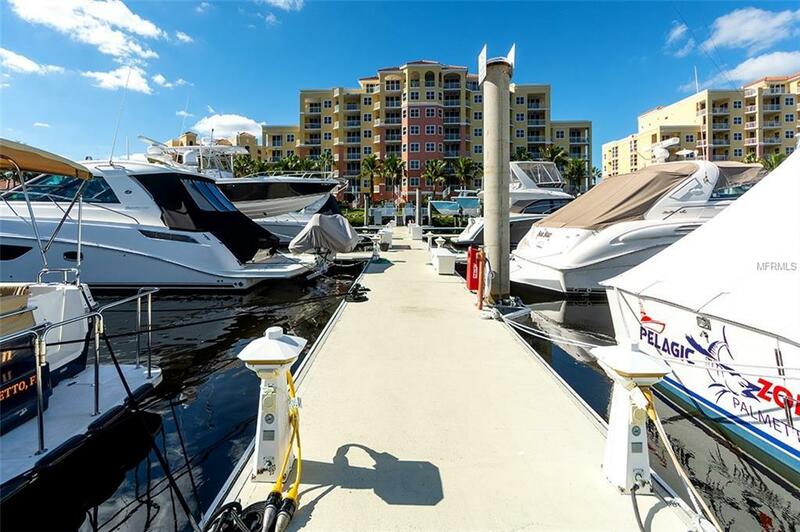 This beautiful Marina provides 18' -25' water depth, direct access and within minutes to the Gulf of Mexico, ICW, and Tampa Bay. Rarely available, Slip C-47 is a 60' x 20' that will accommodate up to a 60' yacht. Your Luxurious Amenities include Hi-Def Security Cameras throughout the Property making it easy for you to watch your yacht when you are not there, 50 amp Electrical Services, water included, two heated freshwater floating pools, extended cable television, fresh coffee brewed every money, easily available bagged ice, pet-friendly walking area, on-site laundry room, private bathrooms with large showers, gas and diesel fuel dock, pumpouts available at the fuel dock and dockside, and a large central social deck with 4 gas webber grills. 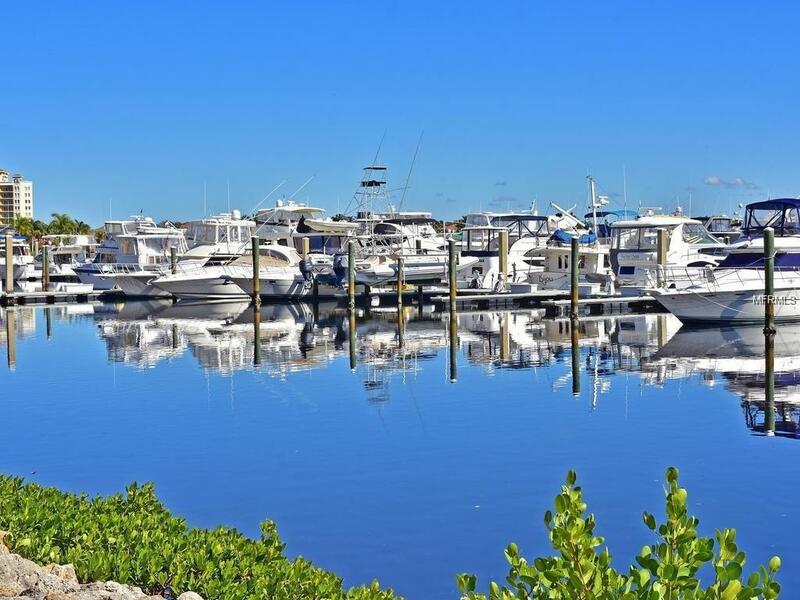 Riviera Dunes Marina offers quick access to the finest restaurant in the city located on-site just steps from your vessel, Bradenton Riverwalk, and the beautiful beaches of Anna Maria Island are just a short drive away. Buyer is NOT required to be a property owner in the complex and Slips can be rented and managed by owner or marina.